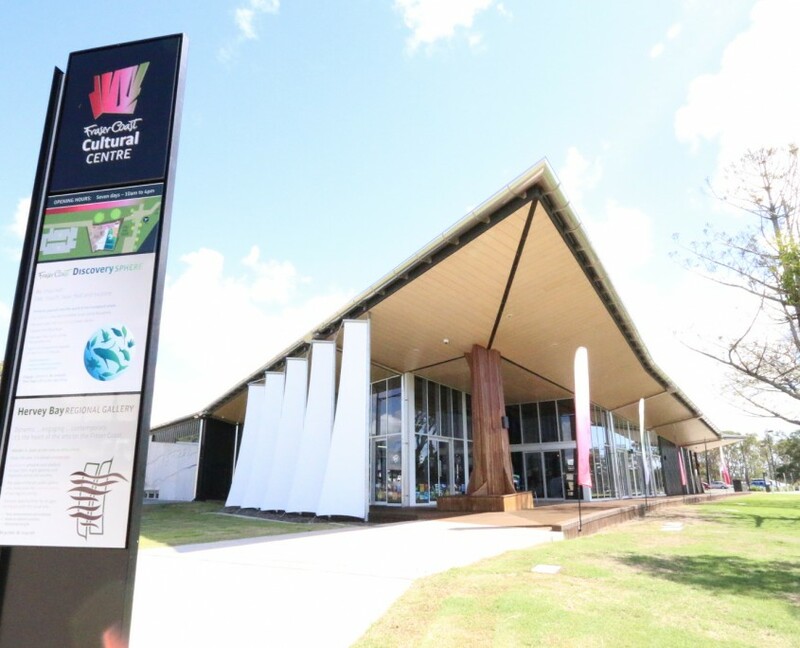 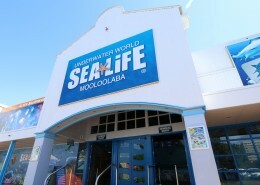 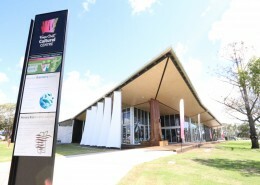 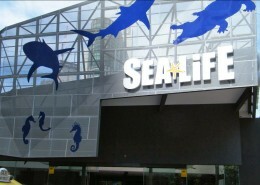 The recently constructed discovery center provides the ideal starting point to immerse yourself in the beauty of Fraser Coast. 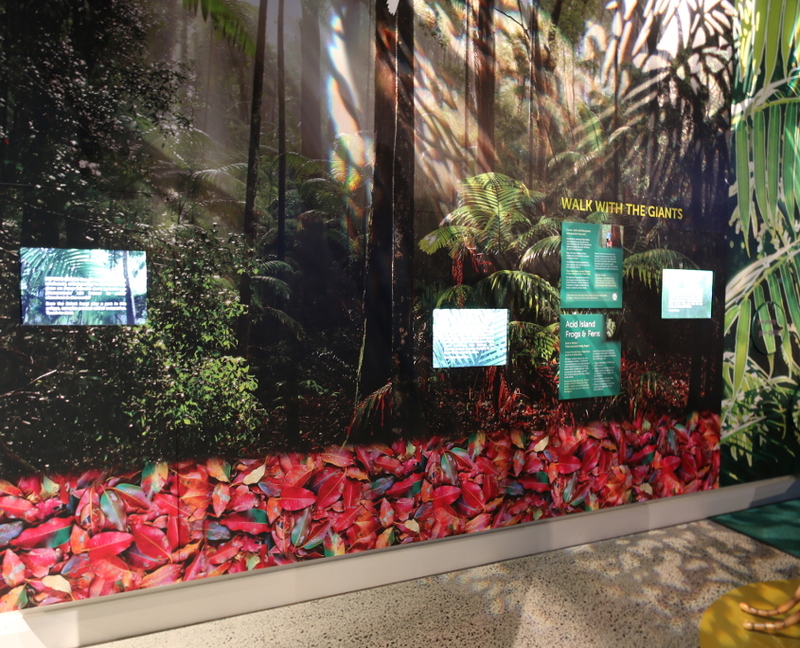 Interactive Interiors was engaged to design and develop a number of interactive installations to educate it’s visitors in the local wonders. 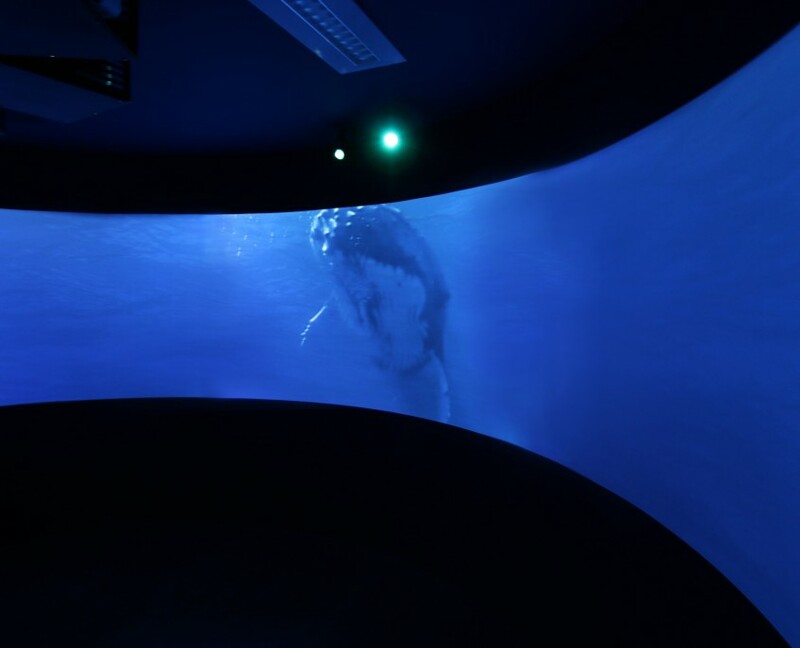 An immersive 170 degrees of seamless video projection of whales swimming with their audible vocalisation. 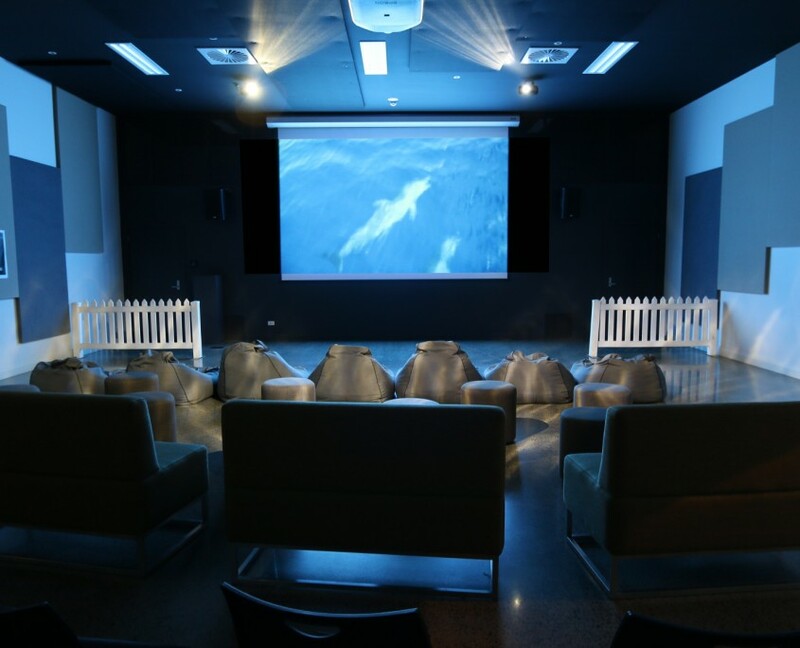 This theatre features a huge 180″ projection system and commercial grade surround sound solution. 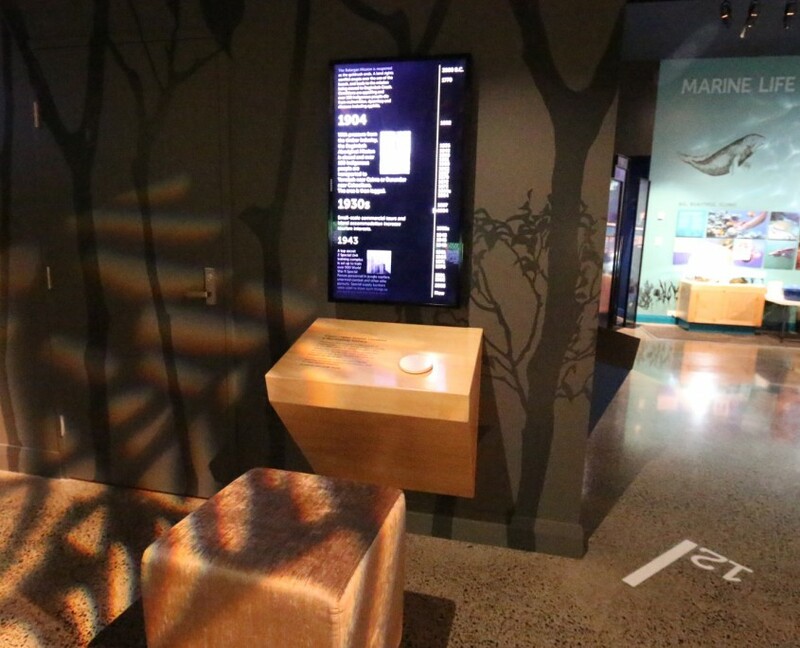 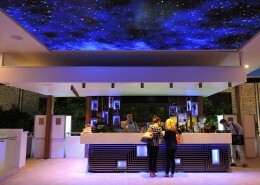 The entire room is controlled by a single touch screen. 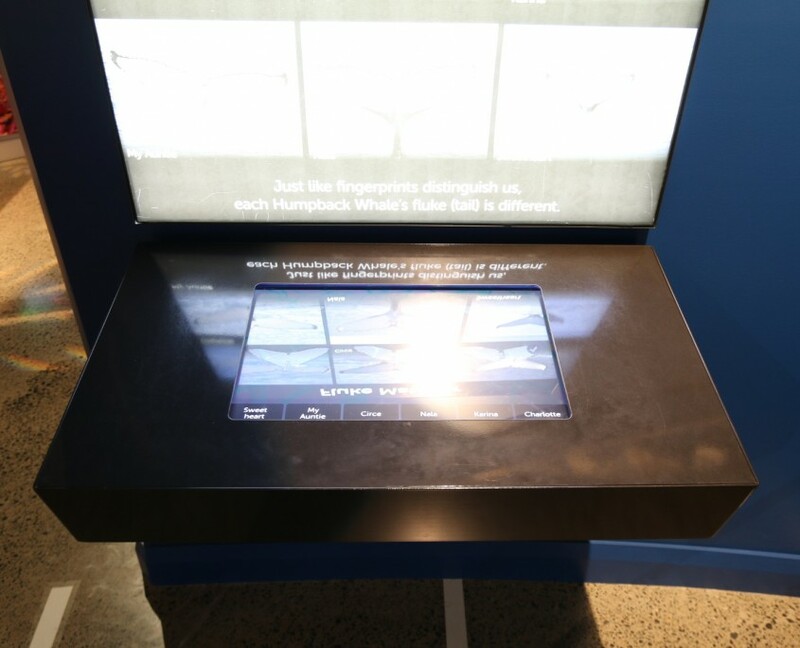 Using a rotating disc to navigate up and down through the historic timeline of the region.